URM Technologies Goes Live on FORZA | Industry Analysts, Inc. 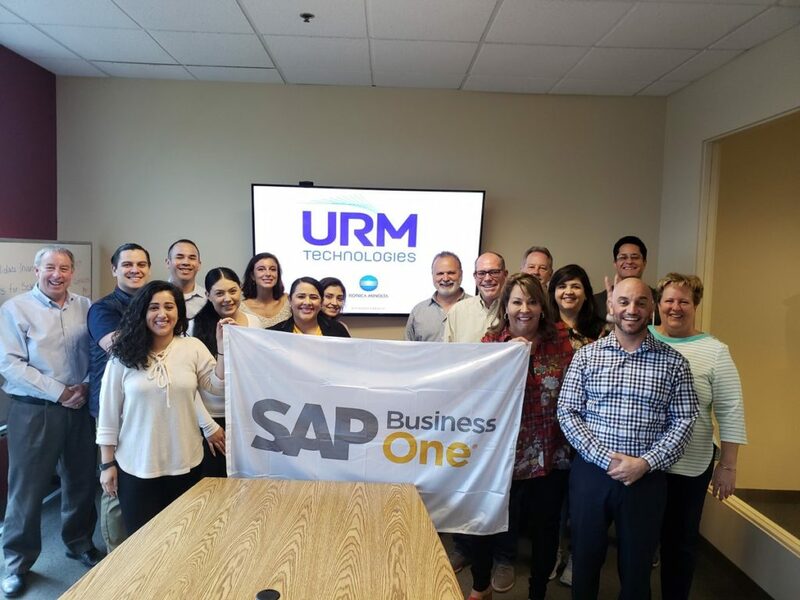 It was an exciting day to say the least with URM Technologies going live on Oct. 3! Welcome to our #ForzaERP and #SAPBusinessOne dealer community! This entry was posted in MWA and tagged ERP, forza, MWA, SAP Business One, URM Technologies by IA Staff. Bookmark the permalink. Next → Next post: What’s Happenin’ at Elatec RFID Oktoberfest 2018!